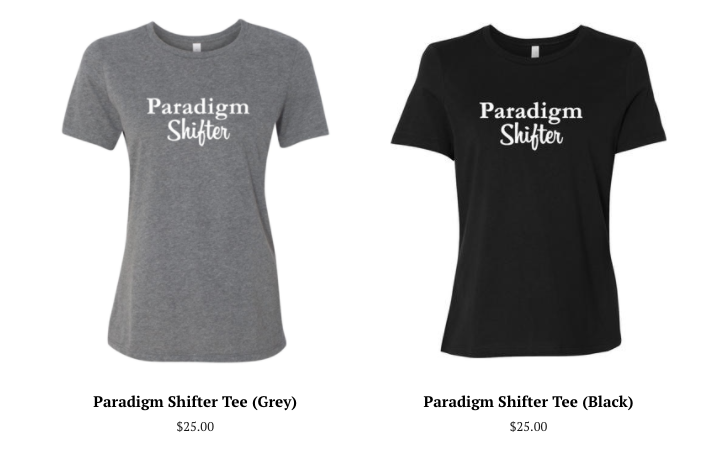 Everything you need to know about awakening and living your life in alignment with your Inner Guidance. Book Your Free 15-Minute Connection Session with Candace Today! Check out more of Candace’s popular Youtube videos here! Candace works as a Spiritual Coach offering her soul centered approach to healing emotional wounds and unwanted patterns. Which she believes is the roadmap to our highest potential. Candace believes that many of the negative symptoms we experience whether it be sabotage, illness, addiction, codependency, depression, anxiety, eating disorders are signs that we are OUT OF ALIGNMENT with who we truly are. Our society teaches us to put band-aids on our pain but band-aids always need to be changed. The only way to fill the hole is with our own wholeness. We need to get REAL about how we FEEL so that we can finally HEAL. We can’t experience or maintain whole health or abundance unless we are aligned with our true self. Her philosophy is that we don’t need to be fixed we just need to be healed. Everything is already inside of us we just haven’t been taught how to claim it. Candace’s work proves time and time again that the holes are our call to wholeness. The “symptoms” in our lives and unwanted patterns are nothing more then a guide to show us where there is limiting beliefs, an incorrect self image and where that identification has continued. Candace has traveled the world extensively, studied many different cultural & religions. This lead her to focus on separation and unity within ourselves and within our world. “As we heal ourselves we are healing the world one soul at a time.” Candace has certifications in Spiritual Psychology, Reiki, Integrative Nutrition, Yoga & meditation. She specializes in providing her SOUL METHOD process to assist people in healing themselves through their own empowerment and alignment with the true self. When we stop judging behavior and start to see it as a symptom, we can start to clear self imposed blocks, unwanted patterns and promote alignment with the SOUL. Candace has many different ways of spreading her work at many different price points so that it can be available to anyone who is ready. 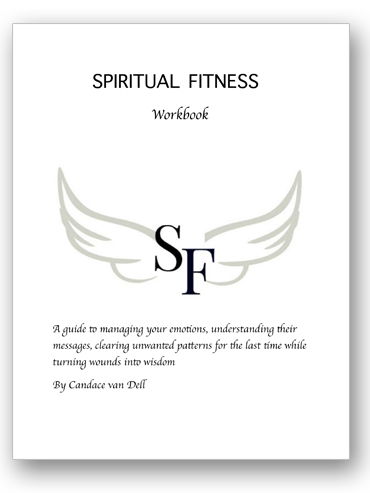 She has published workbooks, eCourses, Online Coaching and online workshops. Candace also has her free youtube channel, private facebook group and her monthly membership program “Truth Room Tribe”. She is currently designing her Certification Program. Her message of SELF LOVE and Aligning with the SOUL will serve as a support and guidance for your journey back HOME. Please be sure to Subscribe to her Newsletter to hear about speaking engagements, insights and more! CLICK HERE to Join Candace! A guide to managing your emotions, understanding their messages and clearing unwanted patterns for the last time. A quick and profound process to manage your emotions, understand their messages, stop unwanted patterns and turn wounds into wisdom. After spending nearly 18 years in the fashion and entertainment industry, Candace has a profound understanding of the high standards and ideals, perfectionism and extreme levels of pressure in this world today. She shares her wisdom along with a deep explanation of how to navigate life with more grace and ease from a spiritual perspective. 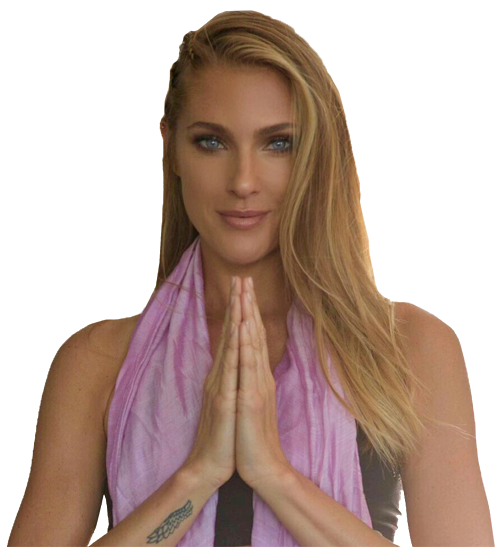 Candace completed her two year Masters program in Spiritual Psychology from the University of Santa Monica in 2013, received her Yoga Teacher Certification from PURE yoga in New York City in 2010 and was certified as a Reiki practitioner in Los Angeles in 2015. 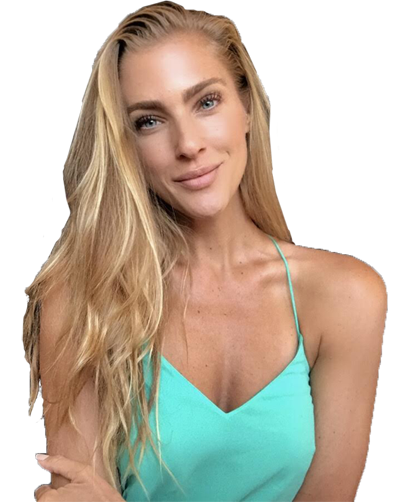 Candace specializes in teaching tools that facilitate a consistent connection to your true self rather than the idealized version of perfection and comparison which she calls the “Ideal vs. Real” state. She works with many models and actors as well as business leaders, students and teachers from all over the world via Skype. CLICK HERE to book your FREE 15-minute Connection Session with Candace via Skype.